Russell Wilson and the Seattle Seahawks have come to an agreement on a long-term contract extension. Wilson, the team’s starting quarterback since 2012, announced the news via Twitter early Tuesday morning. Not long after, ESPN and NFL Network reported that the deal will keep Wilson in Seattle through the 2023 season. The cost: four years and $140 million with a record $65 million signing bonus. Those terms make Wilson, 30, the highest-paid player in the NFL. 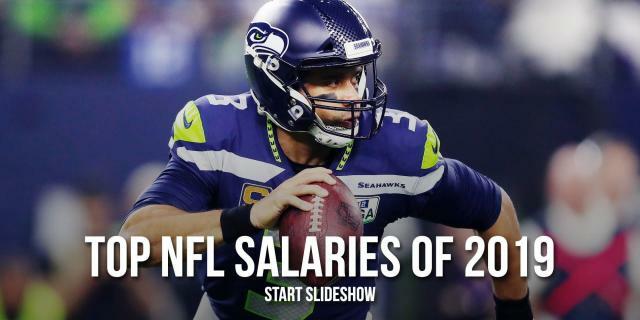 At $35 million per year, Wilson’s annual average salary passes the previous record set by Aaron Rodgers when he signed his massive extension — four years, $134 million with a $57.5 million signing bonus — to stay with the Green Bay Packers last summer. Wilson’s previous contract, the four-year, $87.6 million extension he signed in the summer of 2015, was set to expire after the upcoming season. With that around the corner, Wilson and his agent, Mark Rodgers, set an April 15 deadline for a new deal. It all finally came to fruition just after midnight. Wilson, who led the team to a Super Bowl in 2014, threw for 3,448 yards and 35 touchdowns in 2018. 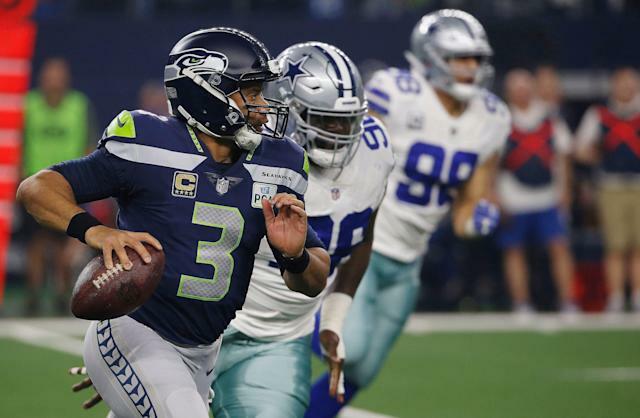 He has thrown for 25,624 yards, 196 touchdowns and 63 interceptions in his Seahawks career, leading the team to the playoffs in six of his seven seasons.